The Society for the Prevention of Cruelty against Animals (SPCA) recently rescued 27 donkeys from the skin trade and other cruelty cases. 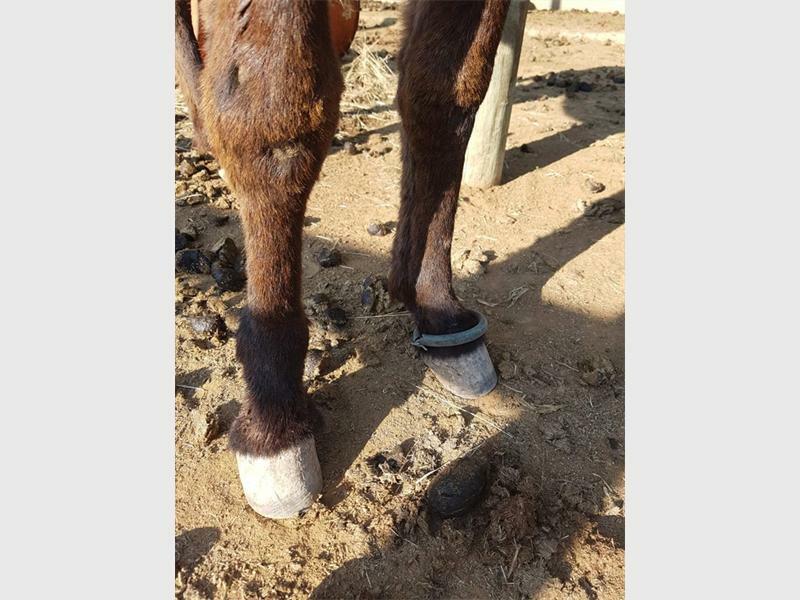 Twenty-seven donkeys were last week rescued by the Society for the Prevention of Cruelty against Animals (SPCA) in Polokwane, ending a state of existence in which they have undergone unimaginable cruelty. This according to reports by Bosveld Review. 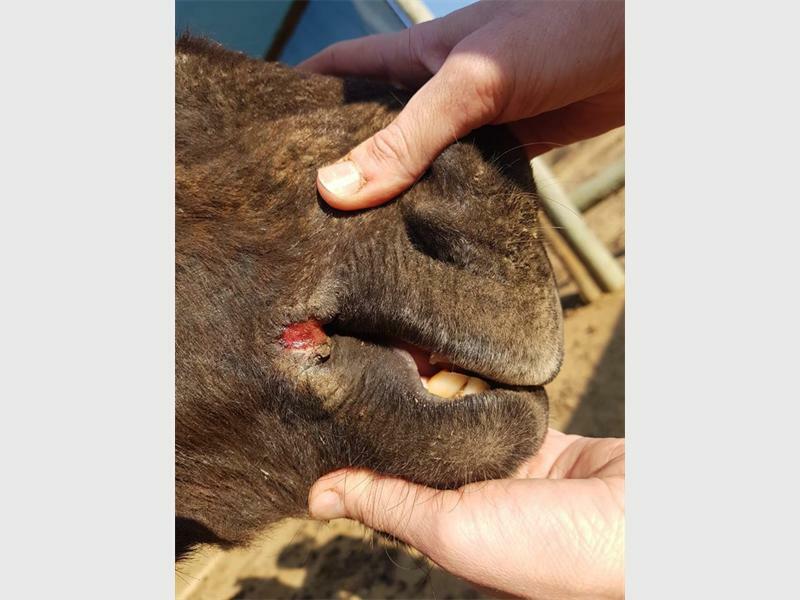 According to SPCA manager Selma Landman, the donkeys were rescued from the donkey skin trade and from other cruelty cases, and she wishes to thank all involved for their help in saving these animals. “A big shout out to our inspectors who are always quick to respond and often have to drive long distances to load these animals under difficult circumstances. 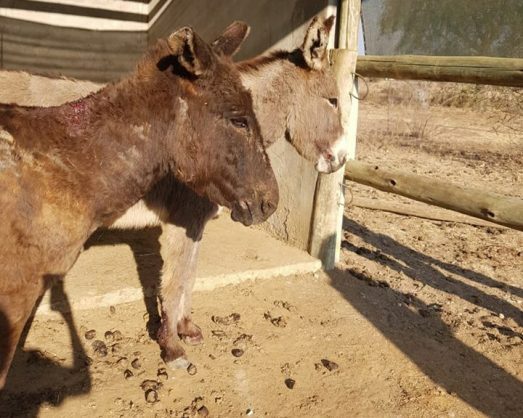 Also a big thank you to the community who report these cases and to the police who waited with our latest two donkeys until we arrived,” she says. She explains that two donkeys had sustained serious injuries while pulling heavy loads using the wrong tack. These animals have experienced immense pain and were most probably worked up to the point of collapse. Abuse as the result of donkeys pulling heavy loads. 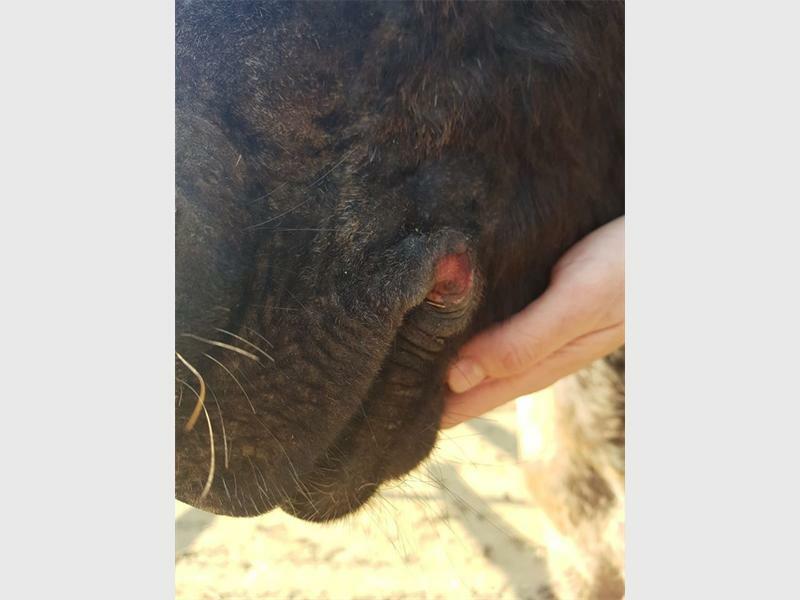 All 27 donkeys will be in the care of the SPCA until the court cases are complete, and any donation towards their well-being will be greatly appreciated, says Selma. Our ultimate goal remains to prevent animal cruelty and we will go to great distances to achieve this goal. We want to take hands with the public with regards to reporting these cases as well as public education,” she concluded.